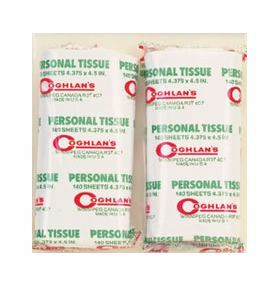 Individual tissue pack for emergency sanitation preparation. Great for camping, picnicking, boating, and of course keeping in your survival kit. They won't last too long but they're good while you got them. 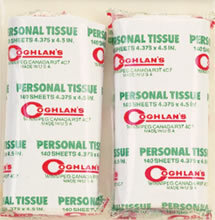 Tissue or leaves? Also great for keeping in your vehicle's glove compartment. If you need a napkin for any reason, you'll have a supply on hand.